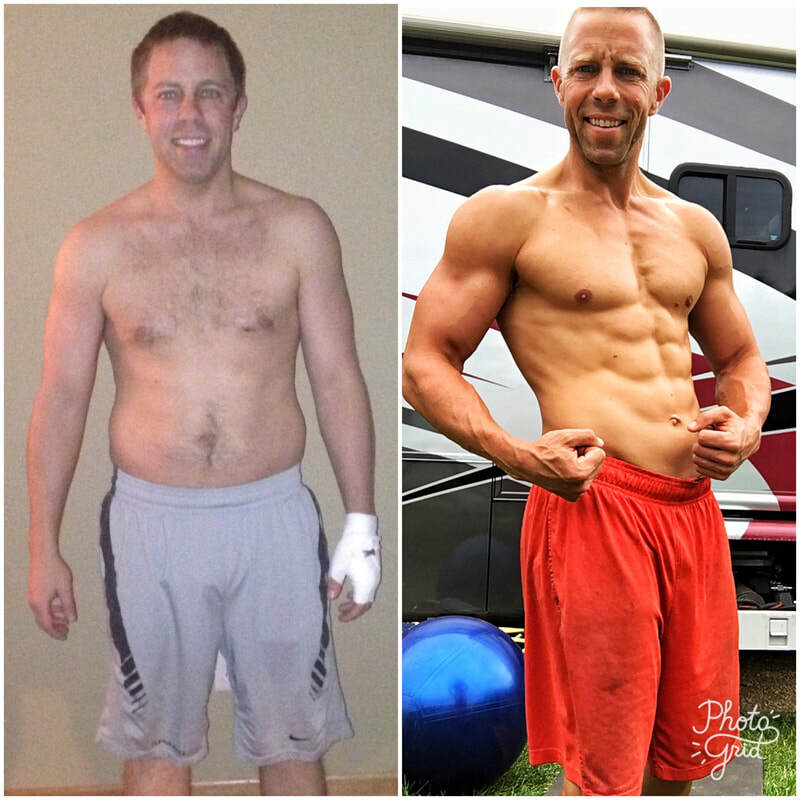 I wouldn't be doing what I'm doing had it not been because of the success that I had through using Beachbody programs and products for the past 4 years. Over the 4 years I've lost as much as 30 pounds and am currently in the process of gaining some muscle mass! My life was changed when a doctor told the guy on the left that he was borderline obese! That was my turning point where I was sick and tired of been sick and tired. My changes didn't happen overnight. I slowly lost some weight, but really accelerated my progress when I joined one of Laura's accountability groups. These products work and I would wholeheartedly recommend them to anyone! True story... Dan and Laura have helped me improve my life in ways I never planned or considered. At first, I thought I was simply joining a community of fitness lovers as a way to improve my own physical health. What I have been blessed with is a renewed sense of team and comradery I didn’t even know I was missing! As a college athlete, I loved joining forces with like-minded people who were working toward a common goal…I didn’t realize how much that meant to me until I found it again with my Coach and Team Fully Fit. 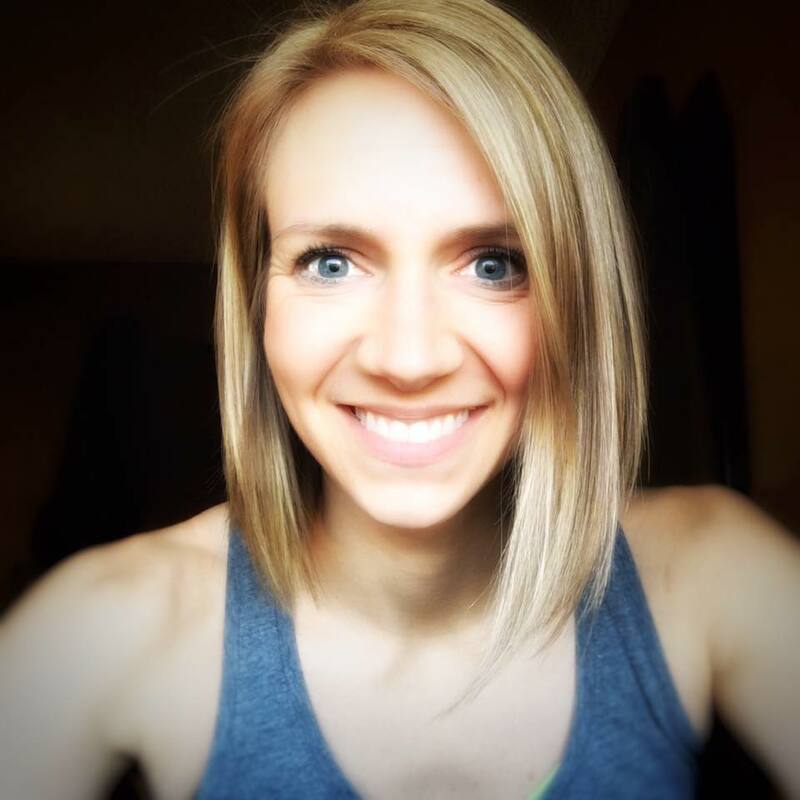 Not only do I get to work on my fitness goals in my own space and time with the virtual support of dozens of others, but I get to extend the opportunity to other busy moms and women just like me! My passion to help others feel as amazing and energetic as I do, for themselves as well as their families, has lit a fire within me to pay it forward. As a side effect, I’ve also learned how to grow my own business on the side while working full time as a primary care PA. 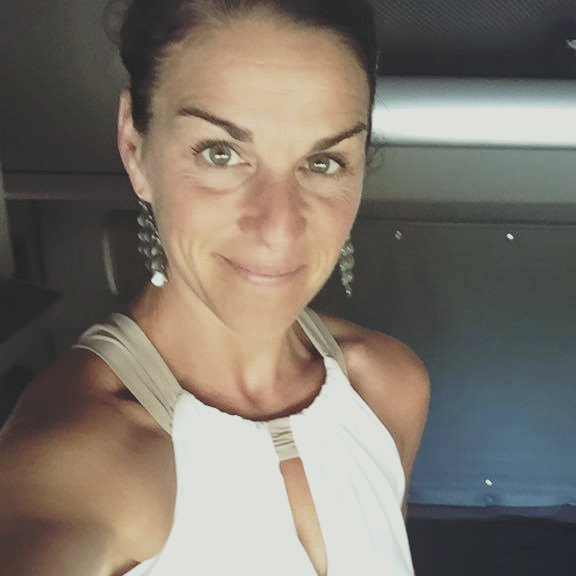 It has allowed me to give up my secondary part time job and be home more with my kids and hubby… Who knew the initial desire to “get my body back” after having kids would lead to BOTH an uplifting community and an opportunity for financial freedom? I can’t thank Dan and Laura enough for guiding me to better health and a community filled with love and positivity, as well as teaching me how to coach others to do the same. While my original journey with The Cook & The Coach was physical, the more important transformations for me the past four years have come from an emotional, spiritual and mental perspective. There is a culture of constant learning and growing when you are in a relationship with these two. From nutrition, to living on purpose, to remaking my life by understanding my why and honoring it through dedication to my priorities, to becoming a leader. The continual growth is unbelievable! Laugh at myself... Laugh with my hubbie... Laugh with my kids... Laugh at whatever life throws my way!! The Heidi before coaching took life WAY to seriously and was always jumping to the next task on her list. She hardly took time for herself, and didn't feel connected. 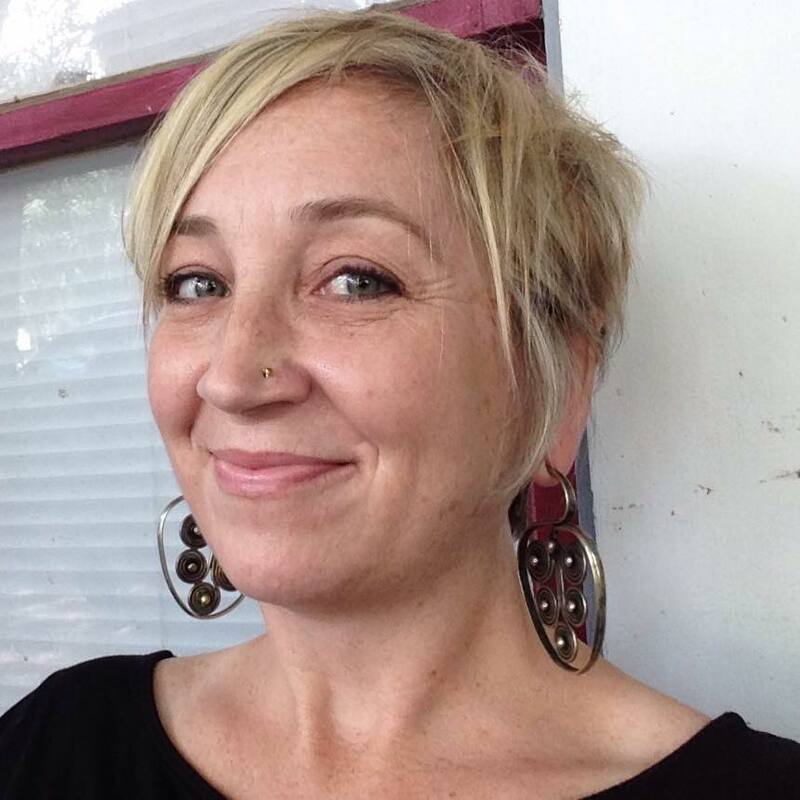 The Heidi I am becoming enjoys a slower pace, runs the race that is best for her, focuses on self care each day and on connecting with others she loves and serves. These two have created a community of people living their best lives. They support, challenge and inspire daily. This team they lead chooses purposeful living over chasing perfect. 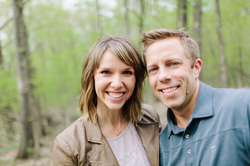 These two amazing people love life and they want everyone they meet to experience the same. So thankful to have them in my life. Dan and Laura are the best! They are genuine, encouraging and outstanding examples!!!! Always a bright light in people lives! They truly care about health and helping people reach their goal in health! Highly recommend them for your coach! I'm so blessed to have found them! There is no one else I'd rather get healthy with! !